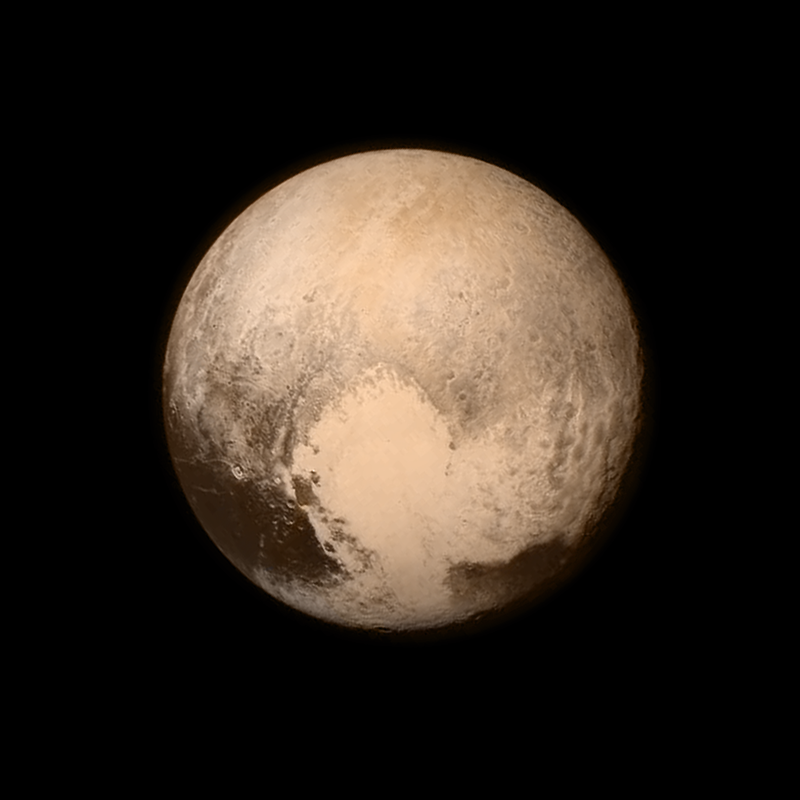 After 9 years in flight, and traveling more than 3 billion miles, NASA’s New Horizons spacecraft reaches Pluto. Check out the latest pictures here. Want to learn more? Morehead Planetarium is offering a free presentation Friday, July 17 at 7:30 pm in the Fulldome Theater.